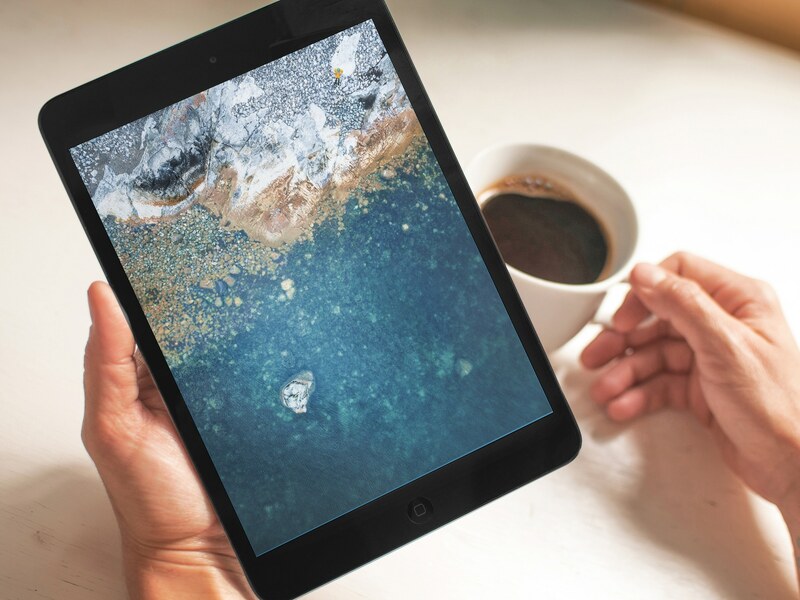 Apple and Taiwan Semiconductor Manufacturing Company (TSMC) are developing a next-generation mobile chip that will make its debut in an upcoming iPad Pro revision next year. According to a report Wednesday by Chinese outlet MyDrivers, the chip tentatively named “A11X Bionic” set to power 2018 iPad Pros is an enhanced version of the A11 Bionic processor in the iPhone 8 and iPhone X series with more cores and, presumably, higher clock frequencies. Specifically, the octa-core system-on-a-chip is said to pack in three high-performance cores and five energy-efficient cores. 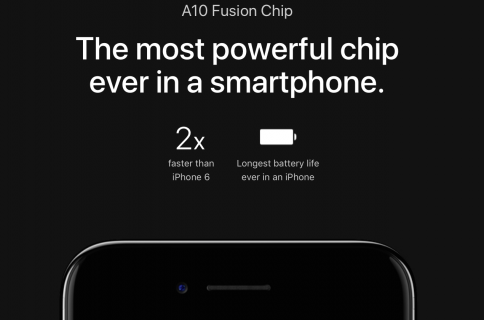 The current A11 Bionic processor is a hexa-core chip with two high-performance cores and four energy-efficient cores. The upcoming A11X Bionic chip will also benefit from TSMC’s seven-nanometer process technology versus the ten-nanometer process technology used to fabricate the A11 Bionic silicon. According to KGI Securities analyst Ming-Chi Kuo, the upcoming iPad Pro models will feature the TrueDepth camera and Face ID systems from iPhone X. Given the computational requirements for Face ID, the A11X Bionic chip should also integrate Apple’s neural engine for processing facial data. TSMC’s co-CEO CC Wei said recently that an improved version of TSMC’s seven-nanometer technology using extreme ultraviolet technology will be ready for volume production in 2018. TSMC board just passed a $4.29 billion budget for capacity expansion, with an additional $800 million earmarked for an “accelerated build-up for 7nm capacity,” as per CFO Lora Ho. It’s unclear when the new iPad Pros will be announced. 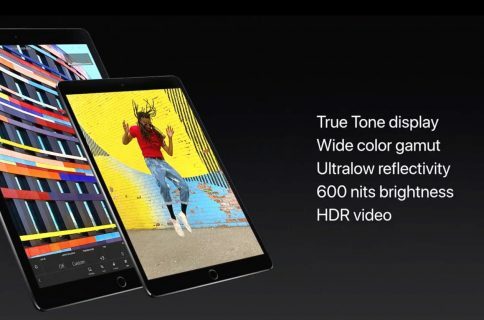 The 10.5-inch iPad Pro was unveiled at WWDC in the summer although Apple up until recently used to refresh iPads in October.